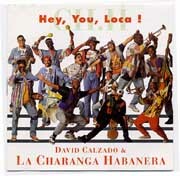 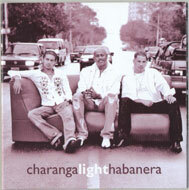 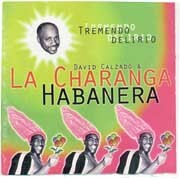 Charanga Habanera's discography can be divided into three basic periods. 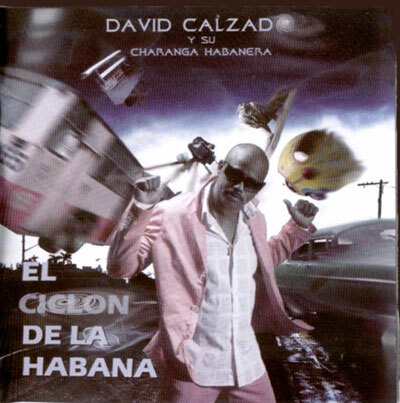 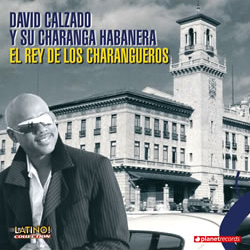 The original group, with Juan Carlos González as Calzado's most dominant creative collaborator, produced four of the most important albums in Cuban music history. 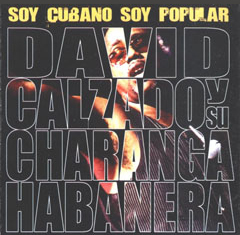 After losing the entire group, Calzado managed to build an equally impressive and distinctly different group around the talents of Tirso Duarte, Yulién Oviedo and the Mengual brothers. 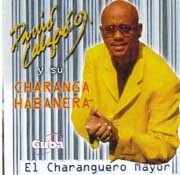 Duarte departed in 2001, leading to another series of fairly drastic stylistic changes. 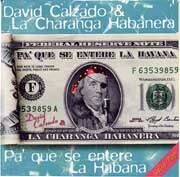 Click on one of the album covers below or use the Table of Contents to the right to navigate through our extensive albums reviews. 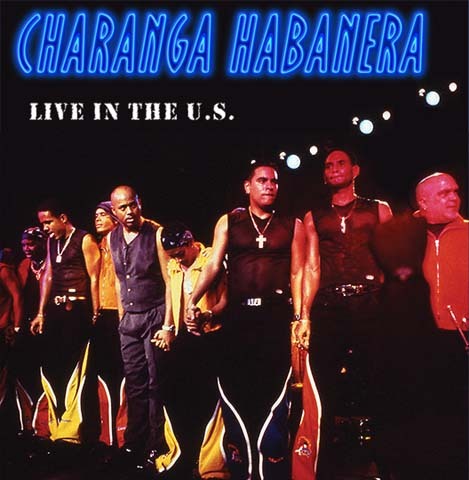 Tremendo Delirio El Charanguero Mayor Live In The U.S.A.